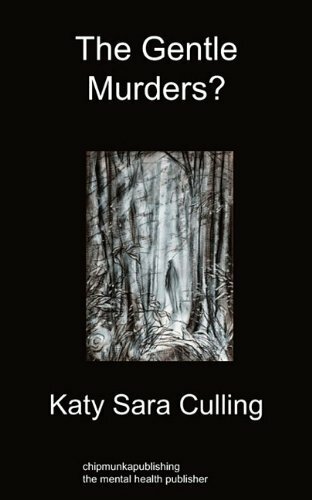 Home Culling, Katy Sara The Gentle Murders? Dr. Rachael Chenoweth is a young, brilliant doctor who also happens to be a murderer. In her childhood she was brutally sexually abused by her father and uncles, and when at the age of 27 she decides she wants to go to the police she finds nothing but enemies at every turn within her household, based in a large old house known as Chenoweth Mansion, nobody wanting to rock the boat or put their inheritance at risk. So, Rachael reluctantly takes matters into her own chilling hands. The result is a macabre series of odd deaths gradually bumping off family members in ways that don't appear to be murders, but will Rachael kill all twelve people she holds responsible? Are they all responsible? Will she get away with murder 12 times? Do you think she deserves to? She has a damn good motive. The only way to find out is to read this book.